A new baby is like the beginning of all things --wonder, hope, a dream of possibilities. 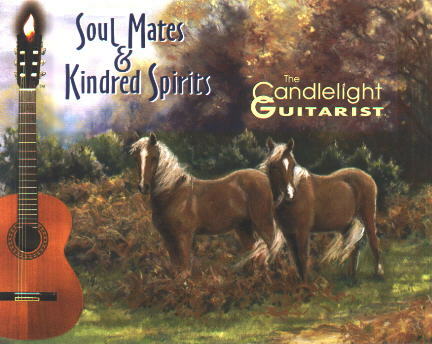 THE BRAND NEW Candlelight Guitarist album! Available NOW as as CD or Download at CD Baby or Amazon.com. Both CD Baby and Amazon have audio samples of every track you can hear. Be one of the first to own it! sit back, hold your little loved one - or big loved one - and dream a little dream with Brad Powell 'and friends'. These may be lullabies, but they sound terrific any hour of the day." 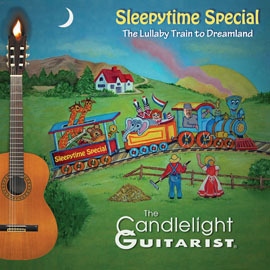 Soothing lullabies performed by The Candlelight Guitarist, including 14 beloved favorites and two delightful Candlelight Guitarist originals (over 50 minutes of relaxing music). Perfect bedtime music for children---adults, too! All-instrumental, yet easy to sing along as you lull your precious one to sleep. 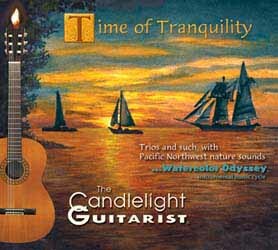 "Like a soft, warm comforter of classical, folk, world, and jazz styles ... All-instrumental and all relaxing." relaxing music for lunch, snacktime, and naptime. 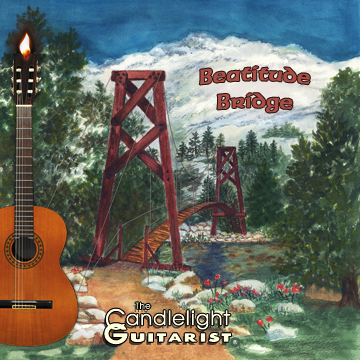 wide age appeal...adults will love the gentle classical guitar too! "music to filter into my dreams. 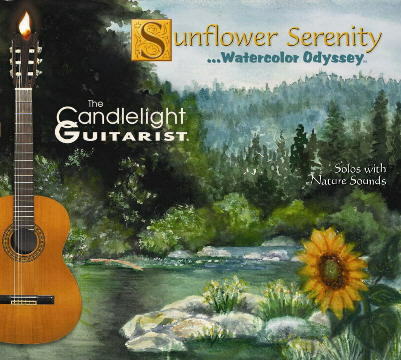 My new favorite to listen to is classical guitar music by Bradley Powell." - Vicki Blizzard (Editor, PaperWorks and Crazy for Cross-Stitch! magazines) in CREATIVITY e-Letter. 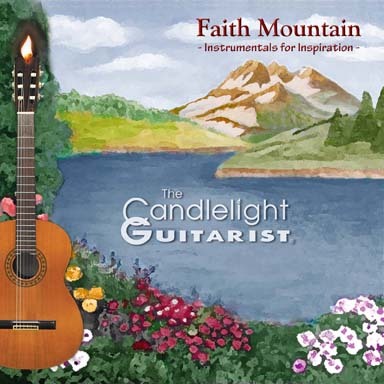 "Guitarist Bradley Powell, 'The Candlelight Guitarist' infuses each of his original compositions with feelings of warmth and gentle assurance that all is well in the world." Are you looking for individual instrumental lullabies? where you can listen to an audio sample and download them for just 99-cents each! 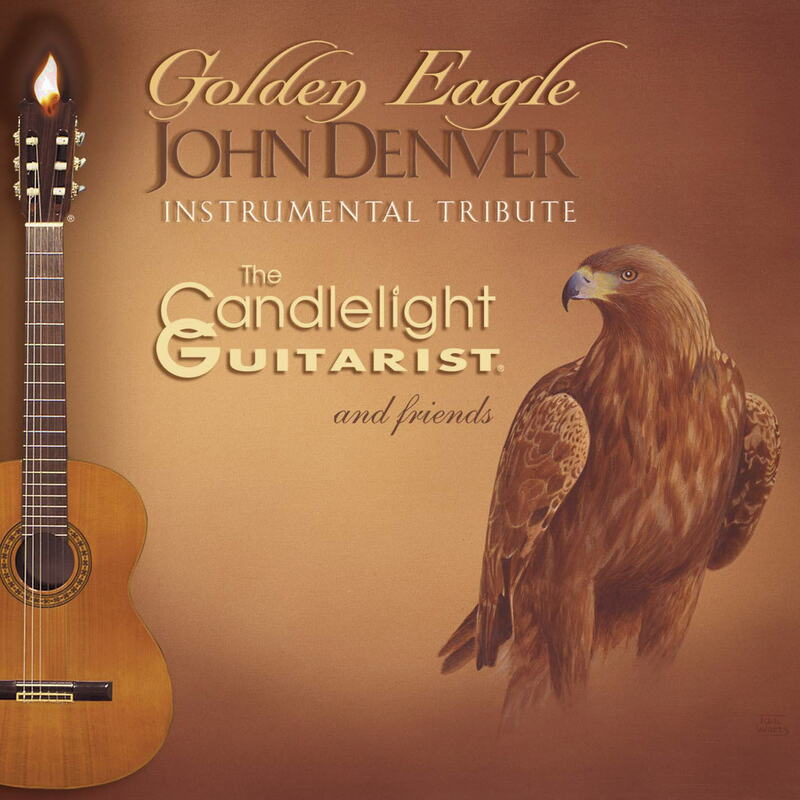 The links to CDBaby and iTunes are for the ALBUM, but they offer the individual songs, with audio samples, as well. The melody is a variant of the English satirical ballad Lilliburlero. The words first appeared in print as "Hush-a-by baby" in Mother Goose's Melody (London, c. 1765). Then as "Rock-a-bye" in Benjamin Tabart's "Songs for the Nursery" (1805). In this track, Brad is playing both parts of a guitar duet. This unique arrangement by Brad Powell is what is known as a Quodlibet \kwäd-la-bet\ "a whimsical combination of familiar melodies or texts." It combines the familiar "Twinkle, Twinkle, Little Star" with the popular 1899 parlor piano piece "Rustic Dance" by C. R. Howell. Brad thought of the combination, because his mother, Dorothy Powell, learned Rustic Dance as a girl, and can still play it now at 90 years old! No, that's not Dorothy playing it here--but she did paint the album cover art! 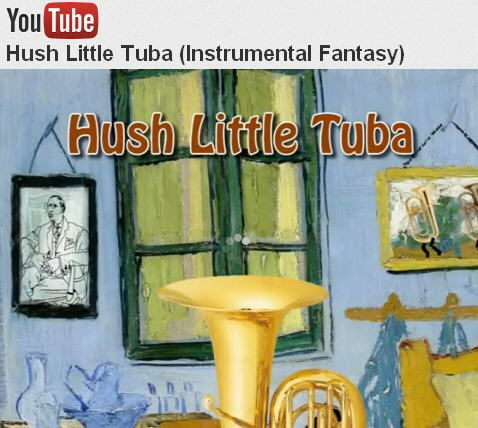 Watch "Hush Little Tuba" - the new Candlelight Guitarist YouTube video! Aura Lea is a Civil War era ballad, written by written by W. W. Fosdick (words) and George R.Poulton (music). All music, special lyrics, and arrangements by Brad Powell © Geofonica, Inc.
"Bradley Powell's flawless playing allows you to completely relax into sleep or relax into an evening of candlelight and romance. 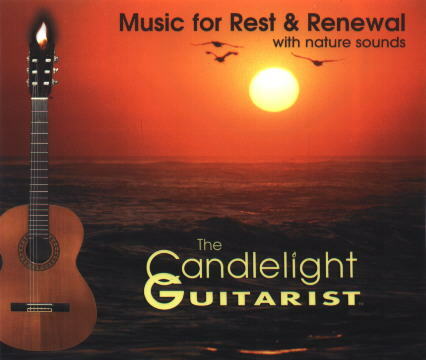 I've fallen into a peaceful sleep while listening to this music and have also spent relaxing afternoons reading while The Candlelight Guitarist wove an intricate tapestry of sounds to nurture my heart." - Rebecca Johnson "The Rebecca Review, looking for beauty in the world" (Washington State). ...features cover art by Brad's mother, Dorothy Powell, who at 93 years young, is an active painter in her community of Anacortes, Washington. She has won "Best of Show" and many other honors in county fair and local art shows, and sold many paintings and notecards featuring her artwork. She's an active member and past-president of Artists Northwest-an association of artists in Northwest Washington. 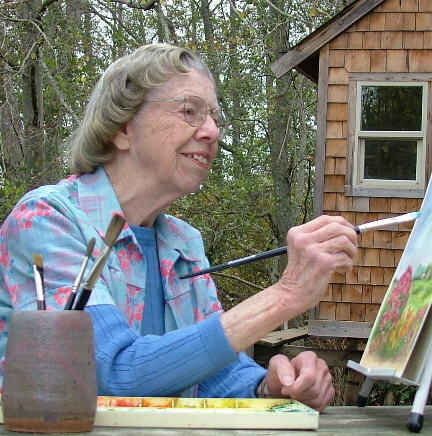 Artists Northwest recently bestowed on Dorothy the honor of "lifetime member." © 2011-2015 by Geofonica, Inc.